The iPhone 6s could arrive earlier than expected, at least according to a pair of new reports out of Taiwan. The United Daily News claims that Apple's next iPhone will launch in August (instead of September) thanks to better than expected production yields. Citing anonymous supply chain sources, UDN notes that Apple may already be kicking off mass production of components for the new smartphones. The same tipster adds that we should get two new device, an iPhone 6s and iPhone 6s Plus. That lines up with a number of recent reports, though whether the device actually arrives early is still unclear. We're not expecting these new iPhones to look very different from the current crop, but they could come packed with plenty of upgraded hardware. 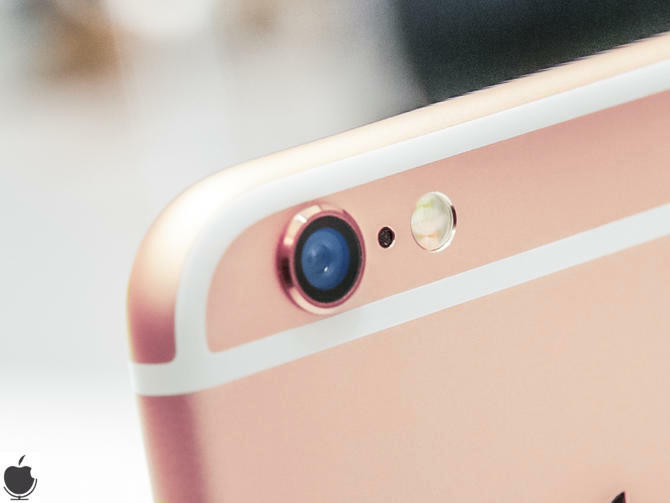 Rumor has it Apple will upgrade its mobile camera to 12-megapixels. We may also get 2GB of RAM, along with a new processor. That's all still unconfirmed, and we're not too convinced the iPhone 6s and iPhone 6s Plus will launch a month early either. Even if Apple could rollout the new devices by August, it might make more sense to wait until September. The company has its iPhone releases down to a science at this point, so why bother changing things now?